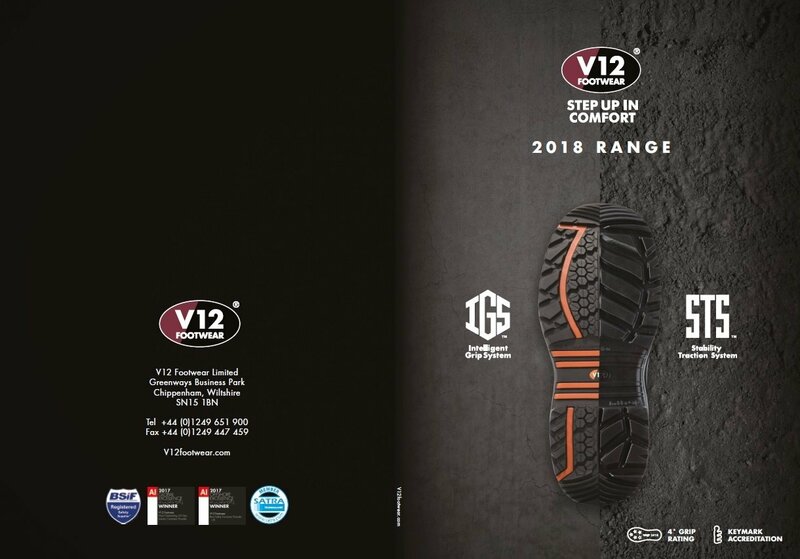 Over the passed 12 months we’ve been working behind the scenes to develop our most advanced pair of insoles to date. 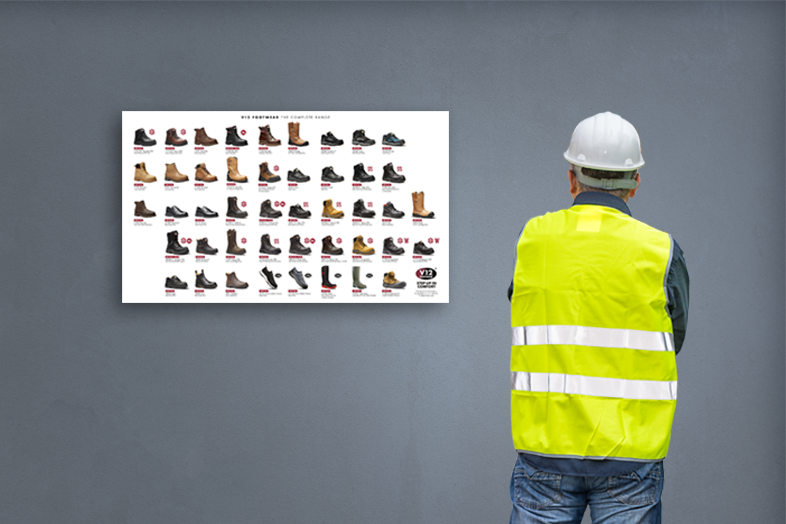 It’s involved guidance and advice from industry leaders in motion analysis, numerous independent comfort tests, and vital input from highly respected podiatrists and leading universities. 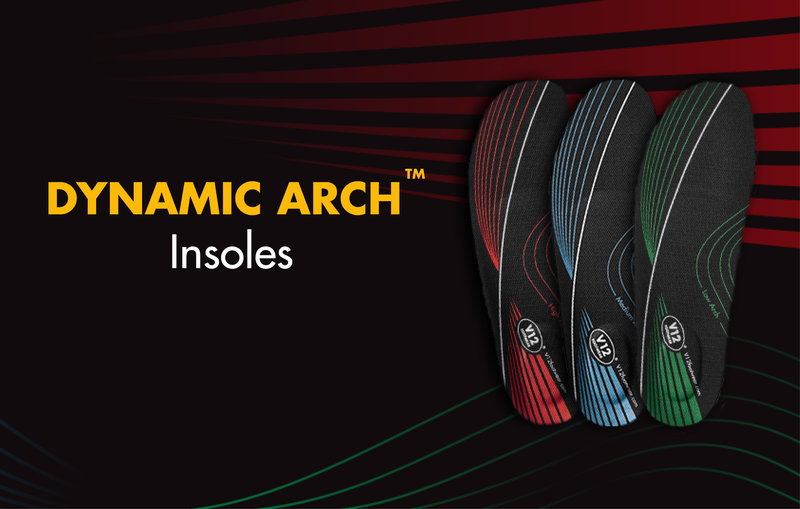 We are very excited to announce that our brand new Dynamic Arch insoles have landed! 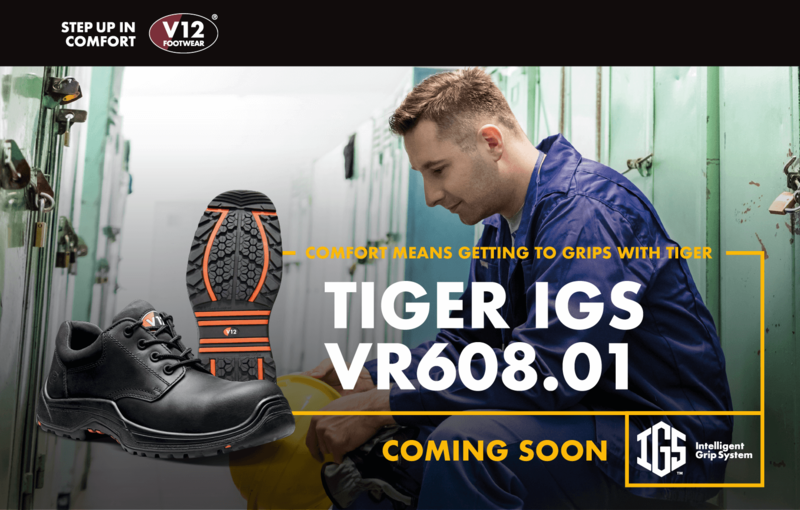 The perfect safety shoe for engineering, utilities and the oil and gas industry, we are very proud to introduce the all new VR608.01 Tiger IGS to you today; which will directly replace the VR608. 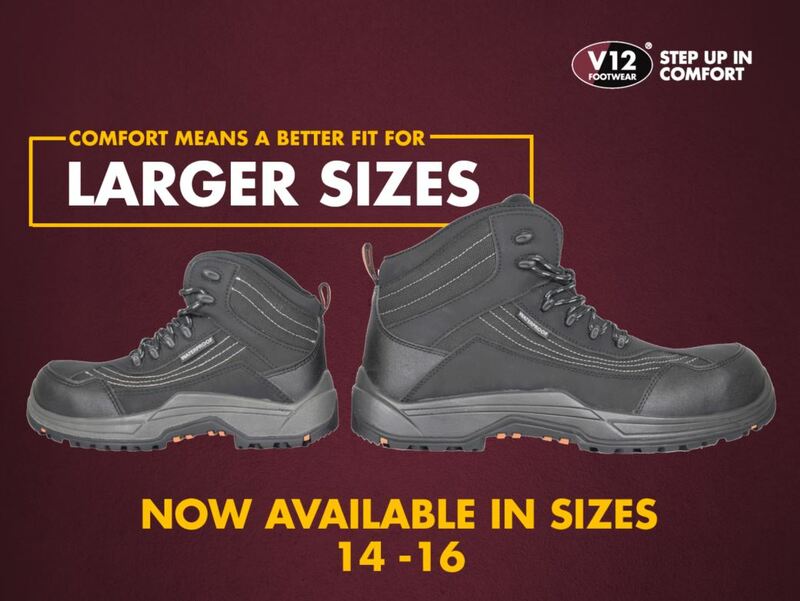 Tiger complements our Bison boot as one of the most slip-resistant and comfortable uniform shoes available, using the same HSL 4 Star Grip rated sole unit. 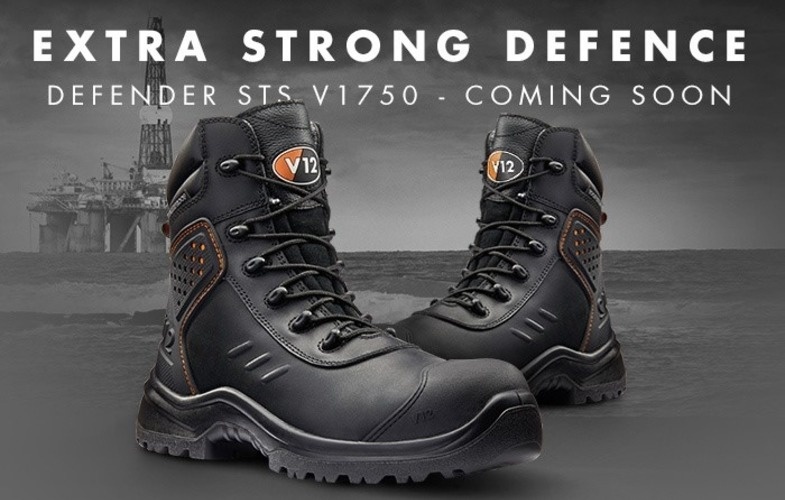 We are very excited to introduce you to our incredibly tough new boot, the Defender STS V1750. 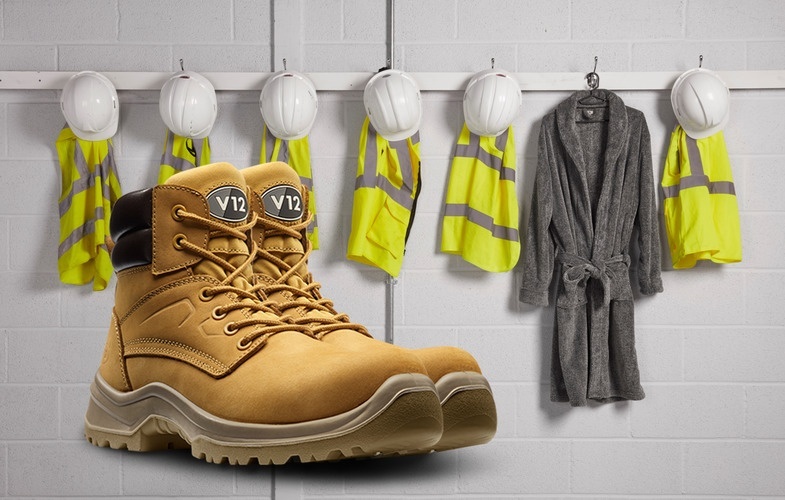 Following the popularity of our best-selling honey coloured safety boot, the Puma, we have created a new lightweight equivalent. 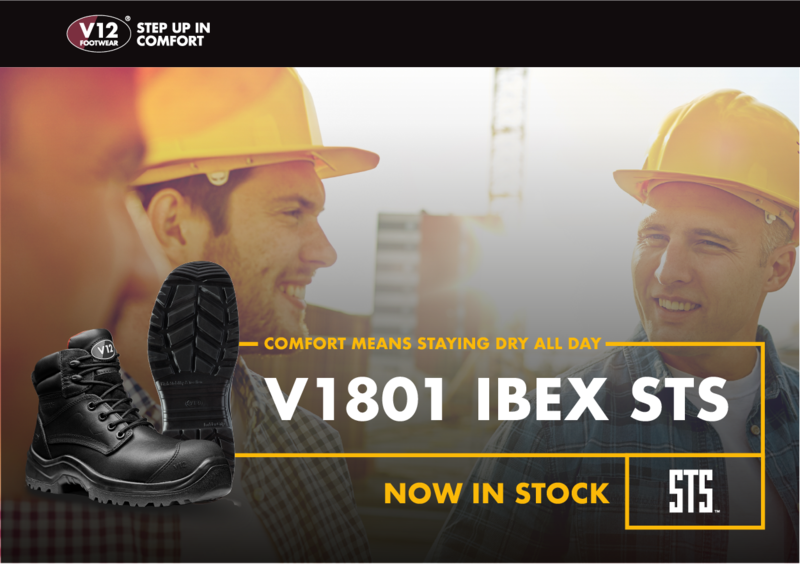 Based on the new Otter STS, the Bobcat really catches your attention with its honey Nubuck upper and two-tone sole unit, not to mention it being one of the most comfortable safety boots on the market. 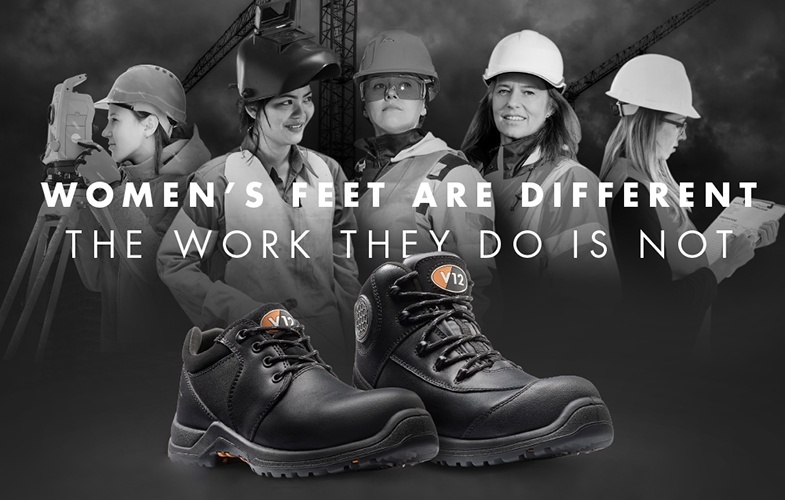 Women’s PPE has come a long way in the last few years. 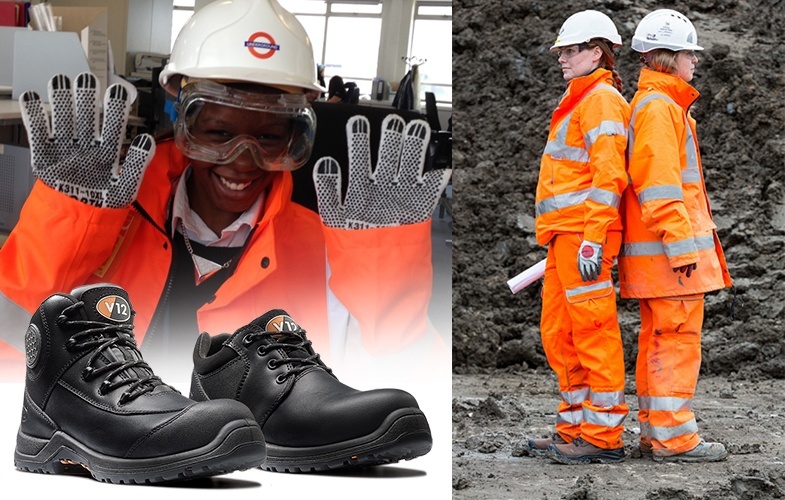 Companies like Transport for London and BAM Nuttall have led well publicised campaigns about finally providing appropriate PPE for their female employees – a move that isn’t about vanity, it addresses comfort, employee value, practicality and safety.